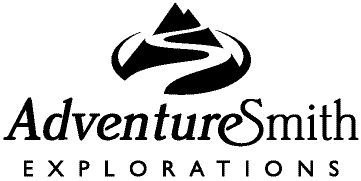 “With your travel options in Antarctica increasing, it’s even more important to make this once-in-a-lifetime trip exactly the style and experience you want,” says Todd Smith, President of AdventureSmith Explorations (www.adventuresmithexplorations.com/). “Your trip to Antarctica should be a true journey, and turn you into an ambassador for the region, not just a passer-through.” How to achieve this? Smith suggests staying small and sustainable, on a ship carrying less than 200 guests. Magellan Explorer for 69 guests sails the Antarctica Air Cruise itinerary, with an air flight over the Drake Passage. The first sailing is Nov. 28, 2019, with itinerary options ranging from 6 to 16 days. 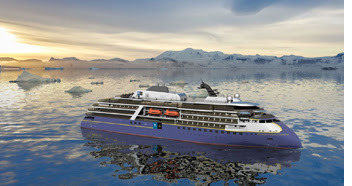 The ship's capacity is for 100; however, guests are treated to the ultimate small ship polar air cruise experience with the vessel featuring only as many passengers as a single flight can accommodate. 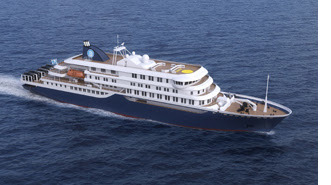 “The Magellan Explorer’s dedication to keeping it small fits perfectly with AdventureSmithExplorations’ philosophy of small, sustainable cruises,” Smith says. She offers a variety of comfortable accommodations (many with private balconies) and includes the elusive dedicated single cabin. 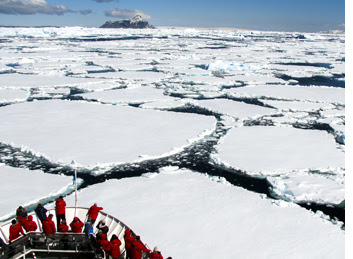 Zodiac cruises lead to a variety of polar activities, including kayaking, hiking and snowshoeing (at additional cost). 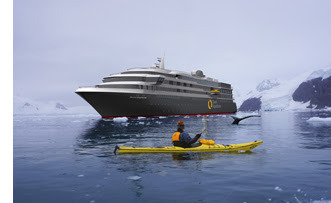 The per person double rate is from $5,995 for 11 days on the ship’s inaugural voyage, with most regularly scheduled Antarctic Peninsula sailings starting at $13,995 per person double for 8 days. 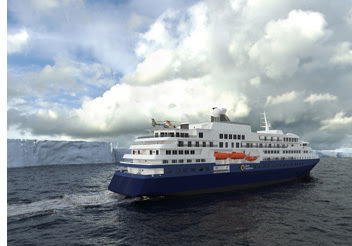 Another recently announced 200-passenger polar ship is currently being built for safety and far-off exploration. The new vessel boasts twin helicopters and helipads for heli-skiing, flightseeing and exploration of otherwise inaccessible places as well as an innovative, internal hanger with four embarkation points for a fleet of 20 Zodiacs. These exploration tools; the ship’s specialized, cutting-edge safety features; and special provisioning and waste handling systems (enabling a 40-day operational range) all ensure the ability to go farther into the polar regions safer and more easily than before; look for future routes into the Ross Sea and the remote western Antarctic “Phantom Coast.” This ship is set to be launched in 2020, sailing the Arctic and Antarctic regions. Falklands, South Georgia & Antarctica is a classic option ranging from 19 to 23 days aboard one of three different expedition ships for the 2019-20 season. 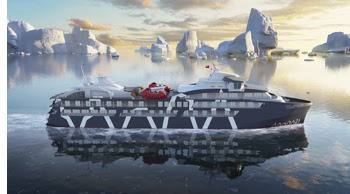 A notable new 23-day option on Feb 24, 2020, aboard the Hondius includes Elephant Island of Endurance(Shackleton) fame and the Polar Circle. The per person double rate on this 23-day route is from $18,500.